this meter houses your indicator lights as well. Featuring a dual face,the needle is displaying your current speed. 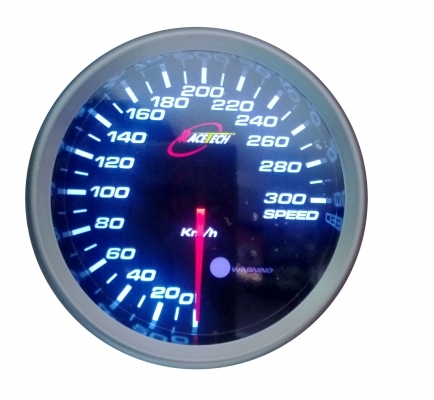 RACETECH SPEEDOMETER FOR STYLISH SPEED RADAIL OF YOUR CAR.